We will be having our first live Mock Fantasy Football Live Draft of the 2008 Season. 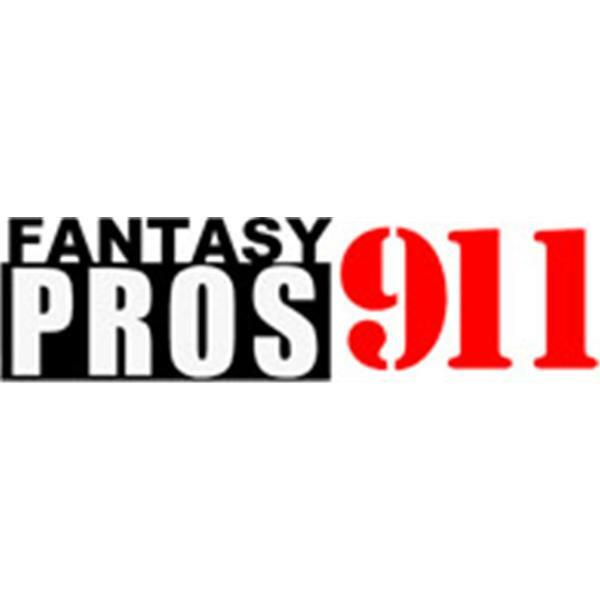 You will be able to listen and receive great insight from all the Fantasy Football Experts. Paul Greco of Rotohog and Tony Cincotta of the AFFC Fantasy Football Challenge will be participating with others to be announced later.